Psychics have different gifts and abilities. Not everyone were born to be a clairvoyant. 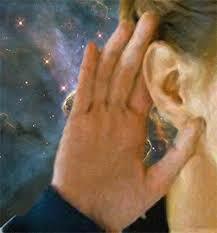 Having the gift of extra sensory perception makes the psychics unique. Oftentimes, we ask psychics a lot of questions and their answers really amaze us. I can say that it is one unique experience to get a psychic reading. But let me tell you this, everyone has his own psychic ability and you just need to nurture it through proper training and experience. 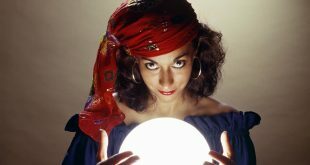 How can one develop the skill of clairvoyance? People who have already begun the skill of listening to the inner voice can strengthen this by sharing what they have with others. Some people share this with other experienced psychics to have a guide or teacher. However, there are also others who try it with other people like their friends and try to confirm the message they have made if it is even true. 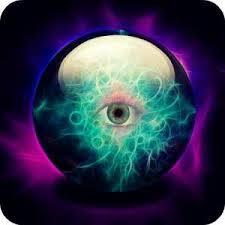 Becoming a psychic with the skills is not the same for everybody. While there are those who see a lot of things or images including ghosts, there are also those who do not see anything but can feel and hear certain things. A clairvoyant is one who has a clear sense of seeing. 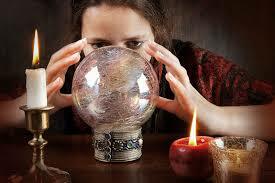 Clairvoyance is related to the visual side of a person. This particular person can dream a lot about things and see images in their minds randomly. There could also be bizarre experiences, UFO sightings, ghosts, and other paranormal activities. For those who are not used to these sightings, the experience can be traumatic. The key is just into sharing these ideas that can also help other people. A clairsentient is one who has a clear sense of sensing. They do not see images but only feel emotions and sensations. They tend to have some familiarity on things. People who have this skill can often tell what can happen in the future. However, it is advised that one should not panic but remain calm until the feeling becomes clearer and surer. This will prevent misinterpretations and loss of trust from the seeker. A clairaudient is one who has the sense of clear hearing. This person does not necessarily hear a voice or sound. The message pops up in the head in the form of specific sentences or words or those which refer to sounds. An example for this is when a person becomes an instrument for someone who has passed away to send a message to his family. However, unlike what is seen in TV, being a clairaudient does not mean changing one’s voice or acting like a total puppet. It can involve collaborating with the spirit and telling his message to the family. Empathy is another type. This skill enables person to know what the other is feeling. It is having the ability to put his own self in the other person’s shoes.